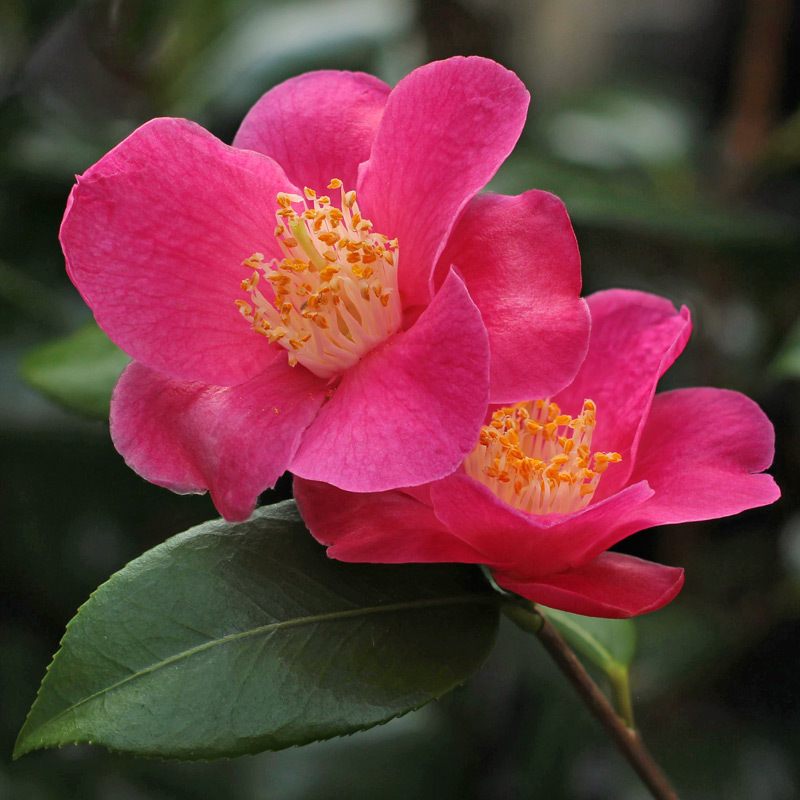 Camellia ‘Koto-no-kaori’. (C.japonica ‘Tôkai’ x C.lutchuensis) Spring flowering with rich, sweet fragrance. Probably borderline hardy outdoors in the UK.